The Kiwanis Club of Henry County will host their 2018 fair October 30 thru November 3, 2018. The annual event will once again be held at Heritage Park in McDonough and include classic midway rides, carnival games, food and craft vendors, 4-H petting zoo and live entertainment on the Edward Jones stage. 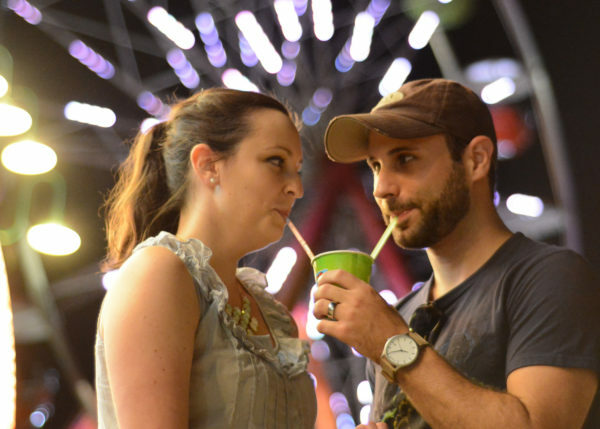 The fair will open at 6:00 p.m. Tuesday through Friday and at 3:00 p.m. on Saturday. General admission is $5 for all ages, with children under six admitted for free. Family and daily specials will also be offered during the week, including the always popular Student Night on Tuesday. While the Carolinas and Virginia brace for Hurricane Florence’s arrival, we anticipate thousands of evacuees traveling to Georgia seeking accommodations. We understand the sense of uncertainty our neighbors are experiencing, and we are confident that Georgia’s tourism partners will provide essential services, information and comfort to our guests throughout the storm and its aftermath. 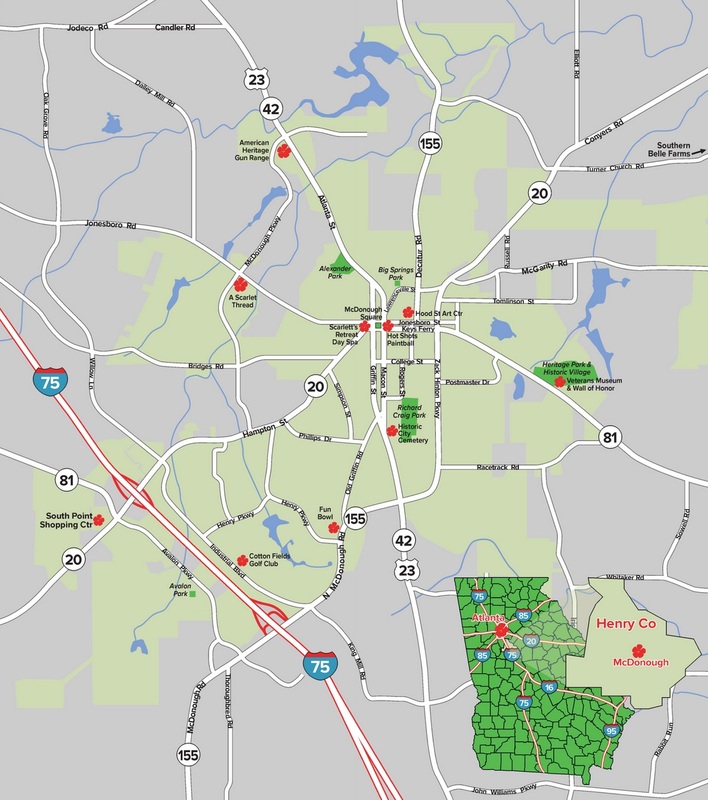 Easily accessible to I-75, McDonough, GA is a place where evacuees can stop and stay for a while. 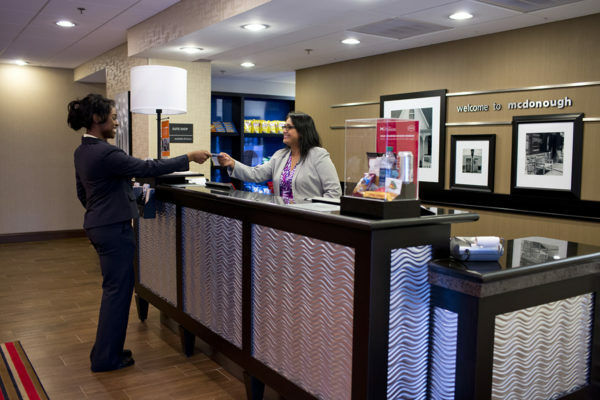 We are happy to assist and welcome these guests to McDonough, Georgia. Please find our list of hotels, restaurants, shops and attractions that hopefully will be helpful for our out of town guests. Additionally, The Georgia Visitor Information Centers are our frontline for assisting evacuees, both inside the VICs and at 1-800-VISIT-GA. While this list does not address real-time availability, it does offer evacuees an easily accessible resource to make reservations. The direct link is: https://www.exploregeorgia.org/travel-alerts. 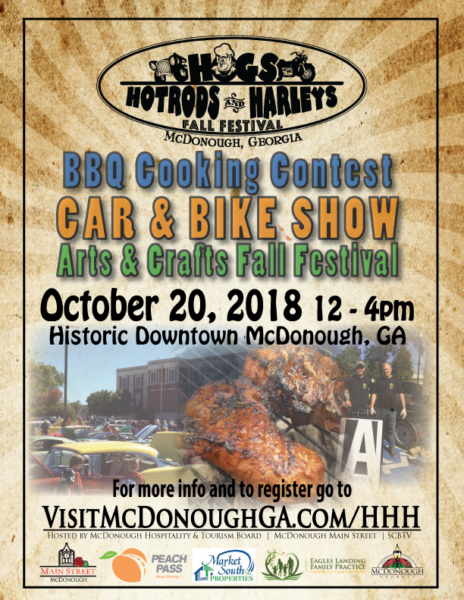 Nothing says fall like the smell of barbecue smoking in the crisp air, shiny classic cars on display and the roar of motorcycle engines … That’s just what you will find at McDonough’s Hogs, Hotrods & Harleys Fall Festival on Saturday, October 20, 2018 in historic downtown McDonough, GA, from 12-4pm! 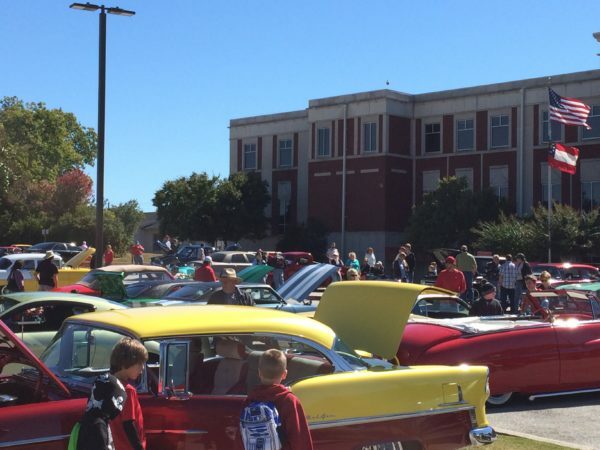 Come enjoy a BBQ cookoff, live music, car & motorcycle show, fall festival arts & crafts, talent demonstrations and more! Join us — there’s something for everyone! They will be here before we know it! 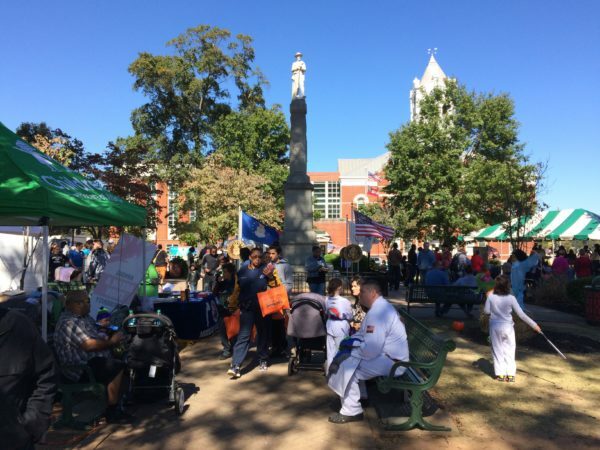 Every fall this fun-filled event hosted by McDonough Main Street and the Greater McDonough Business Association is open to all individuals/families, businesses, schools, churches, non-profit organizations and governments in McDonough and surrounding areas. 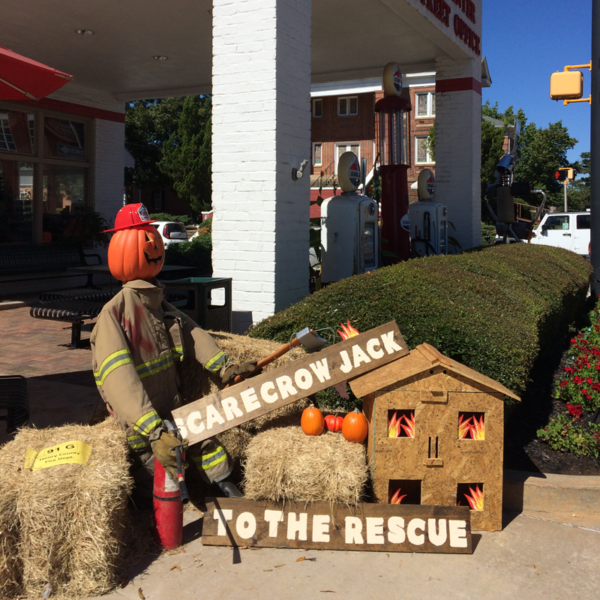 Last year’s event showcased 170 Scarecrows on and around the historic McDonough Square with over 2000 votes cast for the People’s Choice Award. This year’s event promises to be even bigger and better, with prizes totaling $3,850! With competition entries due no later than Monday September 24, 2018, it’s not too early to start brainstorming your amazing 2018 Scarecrow ideas. For additional information about the contest/registration form and a set of the contest regulations go to the City of McDonough website: www.McDonoughGa.org or contact the Welcome Center @ 678-782-6230. Download contest rules & regulations here. Who loves food??? (We do!) Put this fun event on your calendar — Atlanta Food Wars! The 3rd Annual Atlanta Burger Wars event has grown! It’s now THREE competitions, FOUR categories, and a new name, Atlanta Food Wars! So, make your plans now! 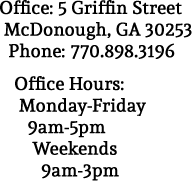 ‪#‎AtlantaFoodWars is a charity event and a preferred qualifier to the ultimate food fight, the 2018 World Food Championships (WFC). 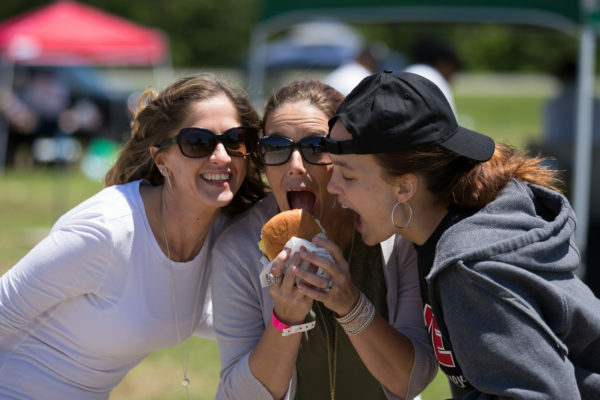 Burgers & Bacon Atlanta – Grillmasters Classic is the first event happening on Saturday, July 28, 2018 from 11am – 4pm at Heritage Park, located at 101 Lake Dow Road in McDonough, GA. Professional judges anoint the Judge’s Choice in both competitions, but “We The People” will decide People’s Choice. 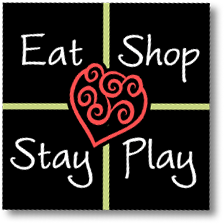 So, bring out the whole family and enjoy a fun-packed day eating! Eats & Sweets, the second event, will be held under the stars on August 17, 2018 from 6-9pm at Atlanta Motor Speedway. Join us at Friday Night Drags as competitors bring out their best sandwich and/or best dessert for you to sample. Professional judges will award the checkered flag to the Judge’s Choice winners, but you’ll have a chance to nudge your favorite across the finish line with the People’s Choice vote. So, make your date, and don’t be late Eats and Sweets! Want to be a judge? EATS Atlanta Judging Class is a culinary experience designed to train your mind and taste buds for judging in the competitive world of Food Sport. This is YOUR chance to learn, taste and see how food dishes are judged at the world’s Ultimate Food Fight. Your EAT instructor will walk you through our proprietary E.A.T Methodology that is used to score our international competition. You’ll leave our interactive food course with a satisfying palate and with an official GOLD card status as a certified Food Champ Judge! Classes will be held at Jim N Nicks in McDonough, GA. Saturday, August 4 at 9 AM – 11 AM.